A delightful and well-maintained course, situated above the village of Pwllglas in North Wales, affording magnificent panoramic views of the Vale of Clwyd and the Clwydian Range beyond. A breathtaking course with magnificent views over the beautiful Vale of Clwyd. 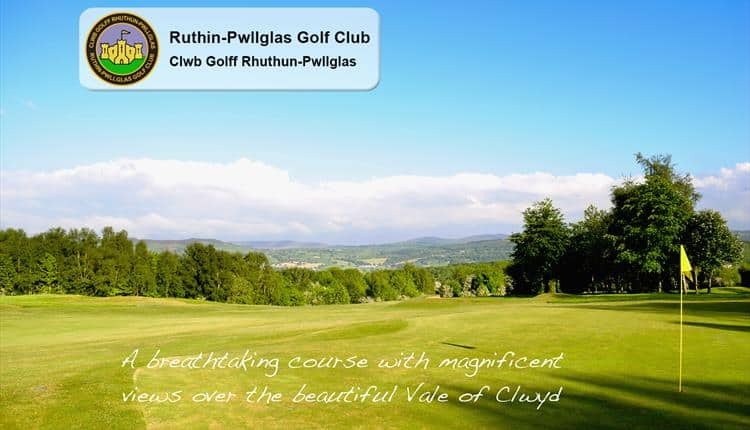 Enjoy a day day to remember with friends – There is always a warm welcome at Ruthin Pwllglas Golf Club.